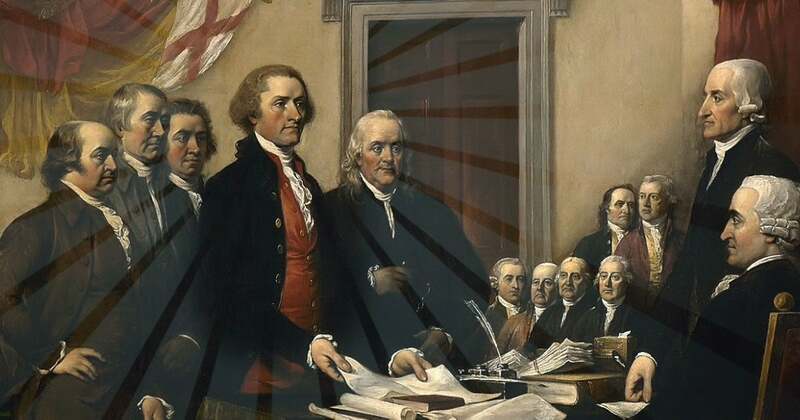 On April 13, 2019, Americans will celebrate Thomas Jefferson’s 276th birthday. But even though he was born long ago, Jefferson’s legacy – and his long record of outstanding accomplishments – continues to impact America’s religious and political discourse to this very day. Jefferson’s ideas and, of course, his prolific writings, still have a profound influence on religious liberty. But some have twisted and turned a few select words of Jefferson – the infamous “wall of separation between church and state” – into a distant distortion from their original meaning, wielding that phrase as a club to punish any person of faith who dares to bring their faith and religious beliefs into the public square. But what did Jefferson really intend to communicate when he wrote the phrase? What did he actually say about religious liberty? In this exclusive video, we’ll focus on the myths surrounding the all-too familiar, yet highly distorted wall of separation. 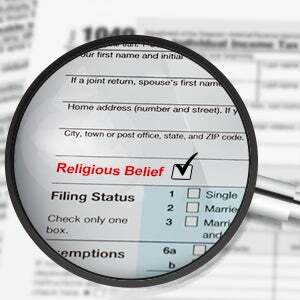 Want to learn more about Thomas Jefferson’s legacy on religious liberty? Inside, our expert legal team explains what this wall of separation actually means. 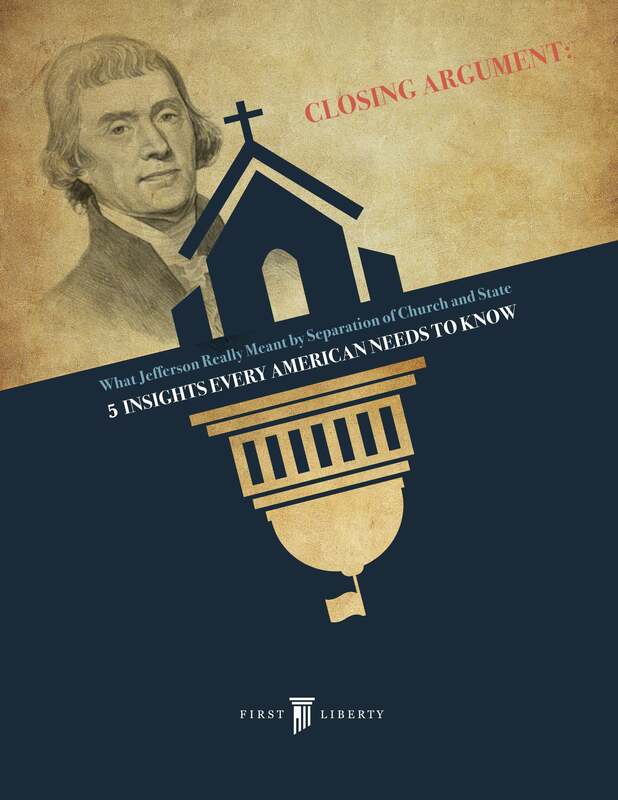 With this resource, you’ll be able to reclaim Jefferson’s legacy: one of the greatest statesmen and proponents of religious liberty that the world has ever seen. Even better, you’ll find 5 practical ways for you to counter those who want to use this phrase to take away your first freedom!